Well, most of you know that I’m just as equally passionate about painting furniture and making crafts as I am taking pictures. I love doing anything artsy, although I wish I could paint as in a drawing. I just have never tried to do it, so I think that I can’t LOL. One thing that I am good at is painting furniture and things like that. I actually love it! Especially the painting part and then adding a glaze or gel. So much fun! Well, I have to share with ya’ll about a new company that carries awesome Paint Powder that can be mixed with any latex paint to make it that “chalky” look. You then can add glazes, wax or gels, depending on the look you are going for. It’s called Chalky & Company and I just signed up as a consultant. They are brand new and have a different concept – you do workshops and learn how to paint. I was thinking about painting wood frames and then you can put one of your prints from a session on it. I’ll be scheduling some workshops in October so stay tuned. For now, feel free to look at their Look Book. They are so brand new, that I am #245 Consultant. This looks like a really cool company and the owners are husband and wife, Dan and Buffy Dumont. 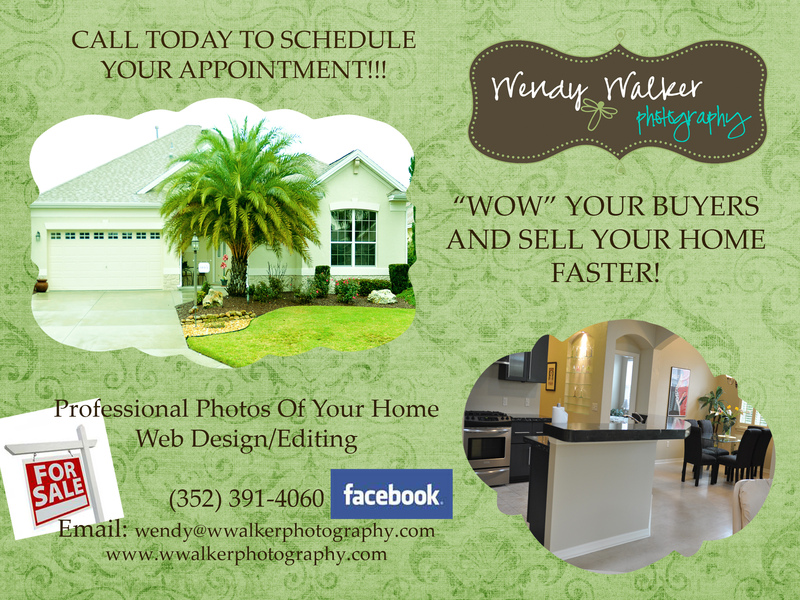 If you think you might want to do a workshop or if the business side of it sounds interesting to you, email me at info@wwalkerphotography.com and I’ll send you more information. 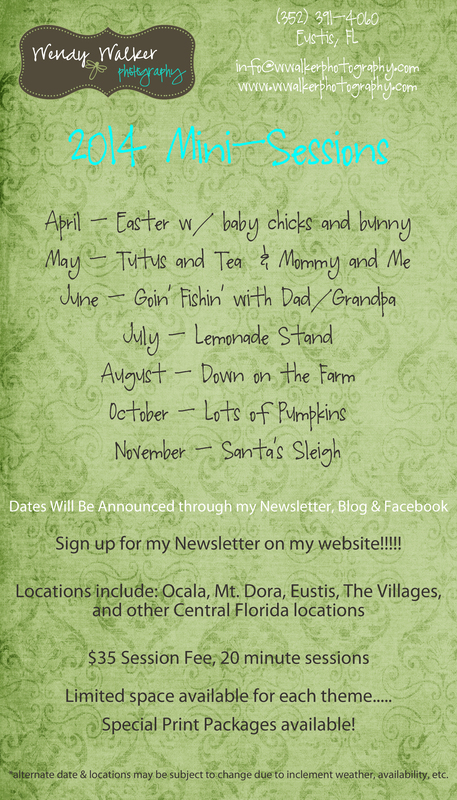 Oh, PS – I’m now booking for Fall and Christmas Photo Sessions. Stay tuned for my upcoming specials too!!! 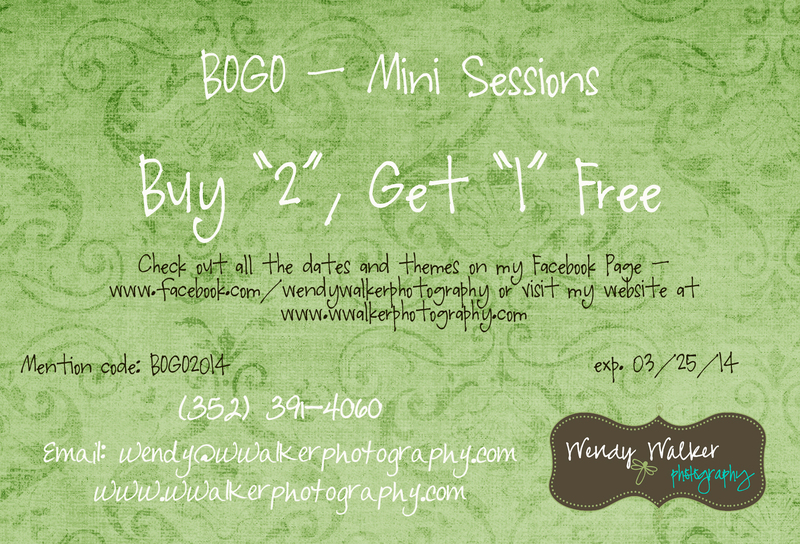 BOGO Mini-Sessions Are Going On Now!!!! 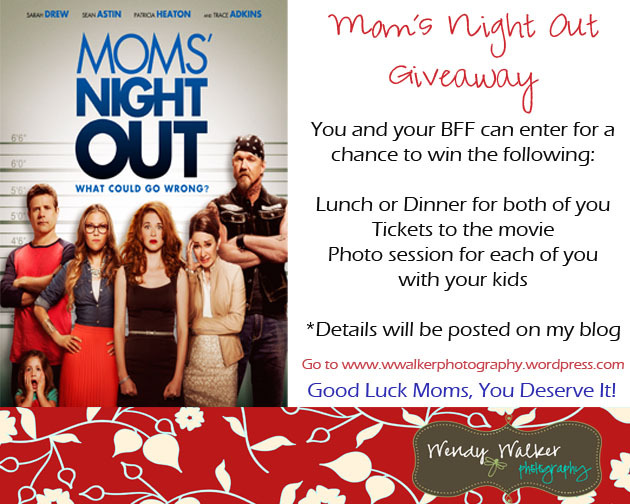 Sign up now as they will go quickly!!!! The May mini is actually considered two, so that’s a little extra one I through in. which (3) sessions you want for this year and I will put you on my reserved appt. list. It’s kinda like getting special treatment!!! Enjoy!!! !